HP introduces a new portfolio of adhesive vinyl and printable laminates for any application. 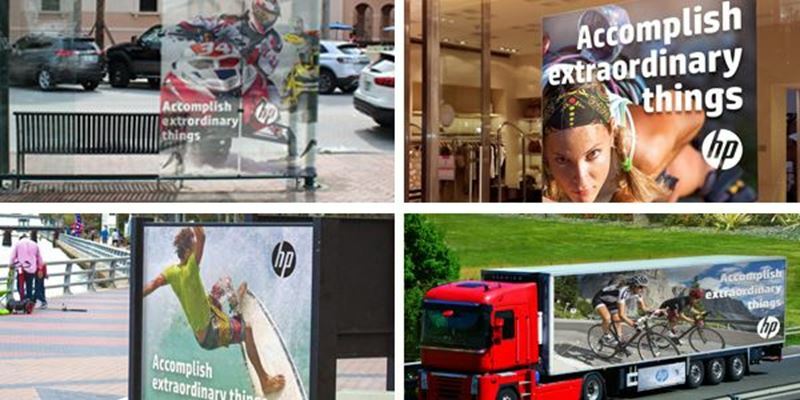 From outdoor and indoor signage to trade shows and fleet graphics—HP has a solution. 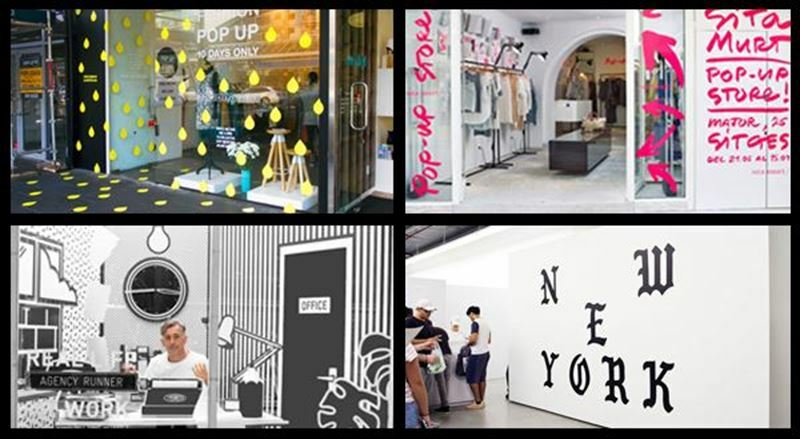 Pop-ups are an effective means of generating buzz, building brand awareness, testing new products and driving excitement and sales for established retailers and entrepreneurs alike. 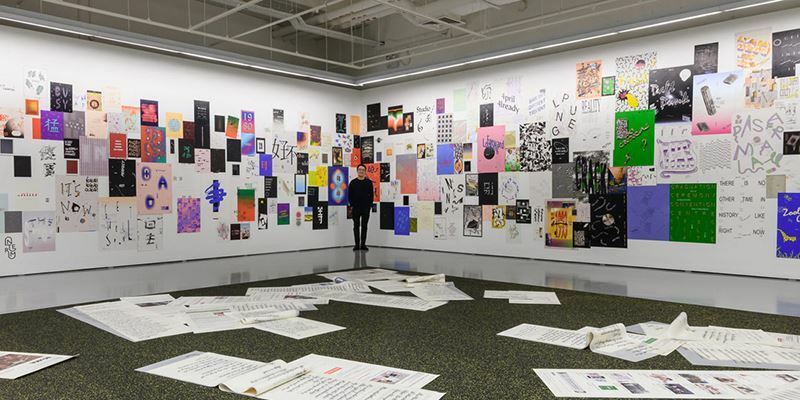 Ou's work with Autotypography breaks the rules of “good design” by stretching, deconstructing and experimenting with typography.